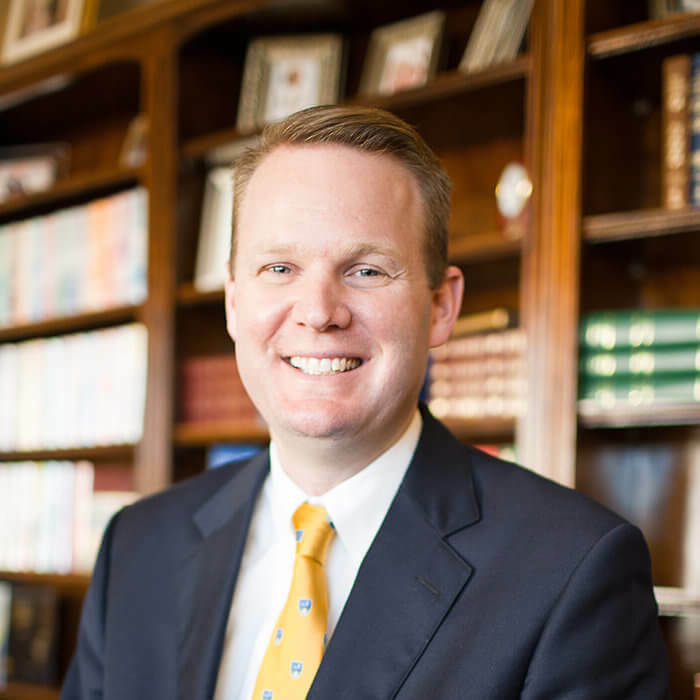 Spurgeon College is rooting students in the truth while readying them for the world. Spurgeon College exists to train and equip students to be Christian leaders for the Kingdom of God. Our students serve in churches, schools, and businesses across the United States and around the world. Our unique environment fosters spiritual, personal, and academic growth as students deepen in their understanding of the Word of God and the world he created. Are you ready to take the Gospel of Christ to the lost? Are you ready to see Christ’s Kingdom advance across the globe? CHOOSING WHERE TO ATTEND COLLEGE is a serious decision. Deciding where you will live, what you will study, and whether or not you will work during college all have long-term effects. But nothing is as important as whether or not a college will teach from a biblical worldview. At Spurgeon College we take your spiritual formation seriously and have designed every aspect of the student experience to prepare you to serve the church and engage culture regardless of where God calls you to serve. I knew that I was going to be biblically trained, to serve in a church or still serve Christians outside the church, without sacrificing high academic standards. Spurgeon College provides a rigorous academic environment designed to prepare students to engage a rapidly changing global environment. Available online and on campus, our academic programing connects students to the practical realities of ministry-track careers with the end goal of preparing men and women for kingdom service always in view. What if you could earn a BA and an MDiv in only five years? Accelerate is a 5-Year Bachelor of Arts to Master of Divinity program. Spend your first year of college on the mission field. Fusion is a process whereby young Christians grow into biblical adulthood by embracing the call of the gospel through several rites of passage. Spurgeon College intentionally creates spaces for you to develop Christ-centered relationships that last a lifetime. 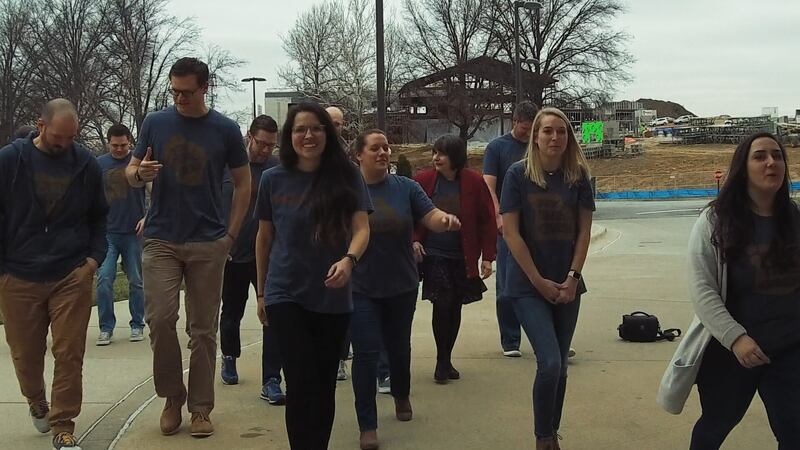 From impromptu games of 3-on-3 basketball to our world-class For The Church Conference or even conversations over coffee in the Mathena Student Center, students join together to help each other mature in their faith and reach the broader KC metro for Christ. At Spurgeon College, we provide a context for you to mature into the man or woman God has called you to be. Spurgeon College believes you can attend school without incurring massive amounts of debt. We are consistently ranked in the top five most affordable private schools in the state of Missouri and are proud of that fact. Our rigorous curriculum prepares you for the future and allows you to be ready to serve wherever God calls you. Let one of our financial aid representatives help you understand how you can make a Midwestern education work for you on your budget. We have a variety of scholarships, loan programs and grants available to meet almost every student need. Preparing for your future is an investment in yourself and your calling. Don’t miss out on God’s leading for your life and ministry. Prepare today for a lifetime of service!